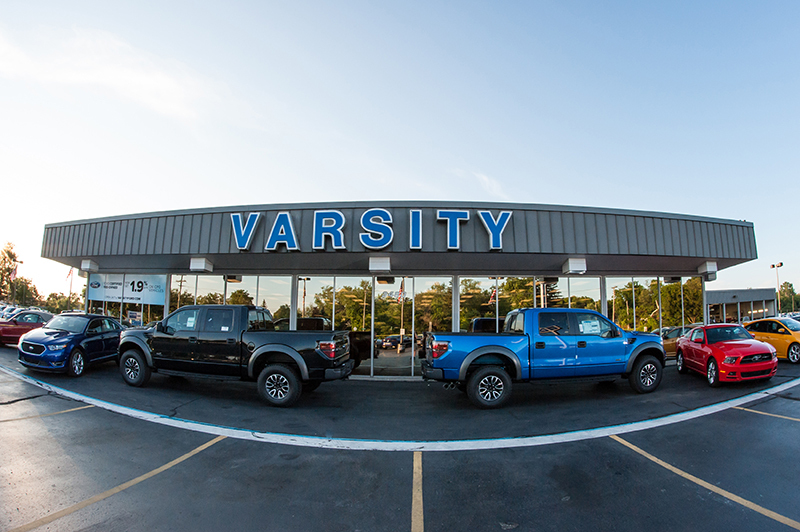 Varsity Ford, family owned since 1981, is everything you expect a parts distributor to be - and more. We are the proud recipients of Ford Motor Company's prestigious PRESIDENT'S AWARD! Varsity Ford has always utilized our website to provide Internet shoppers the benefit of exclusive Internet specials. When it comes to great deals and treatment from a Ford dealership think Varsity Ford First and Varsity Automotive Group, we are number one in customer service rating by our customers. Varsity Ford Parts offers customers an opportunity to purchase genuine Ford parts at affordable prices for any occasion.